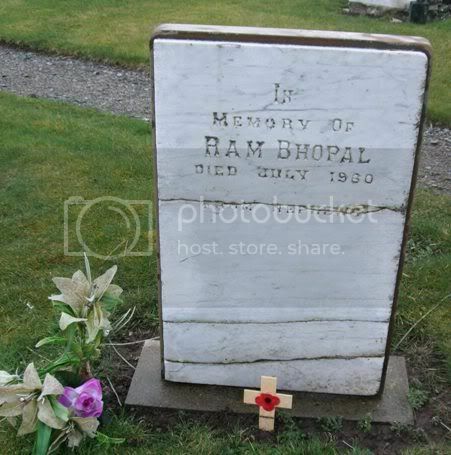 Note that two of those buried here are from the Indian Army Service Corps. 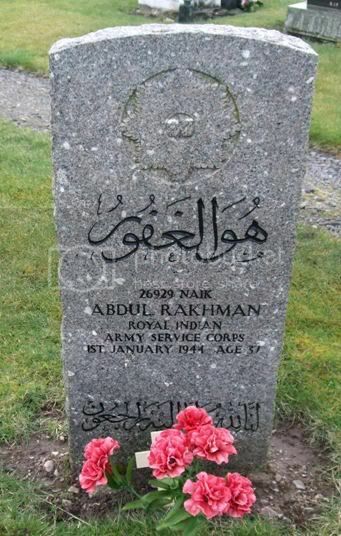 Additional information: Son of Ali Bahadur, of Butigaram (Siri Kote), Hazara, Pakistan; husband of Rakhim Jan, of Butigaram. Grave/Memorial Reference: Sec. 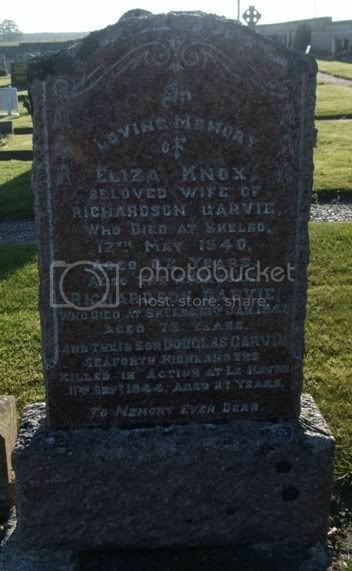 G. Grave 2. 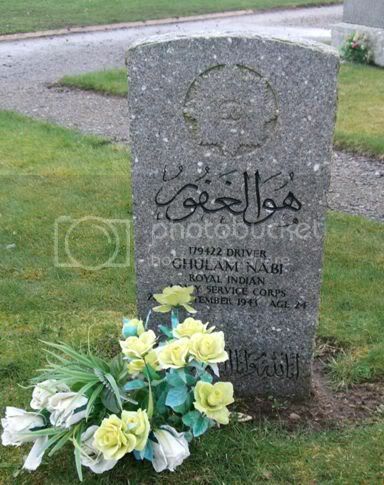 Additional information: Son of Khair Din and Said Jan, of Dhir Kot, Hazara, Pakistan. Grave/Memorial Reference: Sec. G. Grave 1. 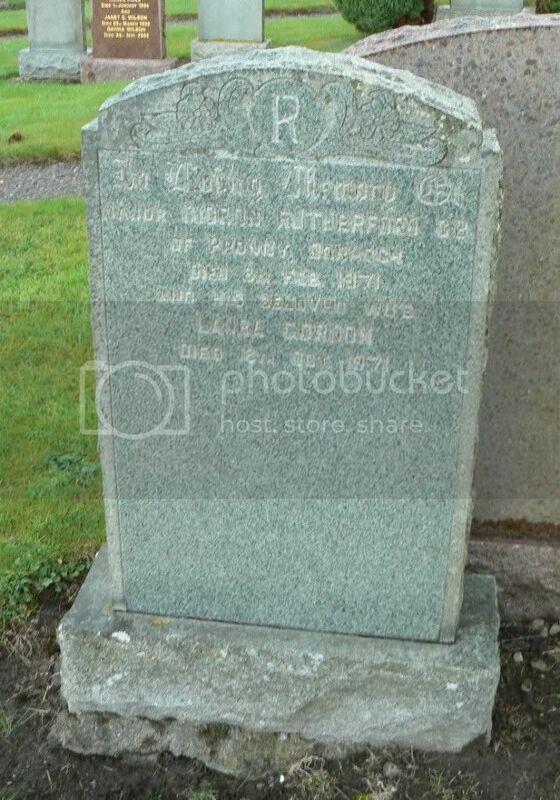 Additional information: Son of William and Amelia Matheson, of Ospisdale Muir. Grave/Memorial Reference: Sec. C. Grave 84. 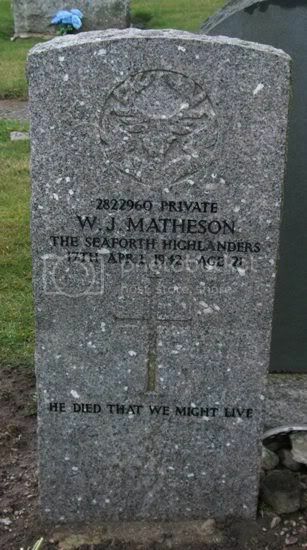 Unit: ‘B’ Company 5th (Caithness and Sutherland) Battalion, The Seaforth Highlanders, T.A. 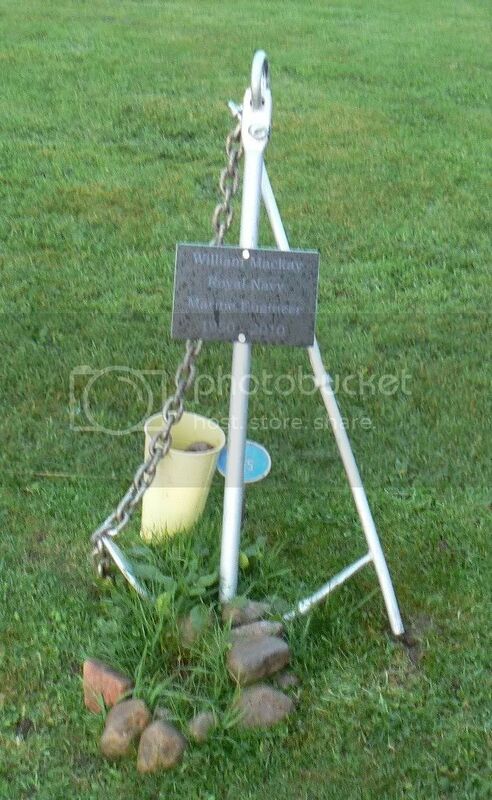 Memorials: Listed on the Dornoch War Memorial. 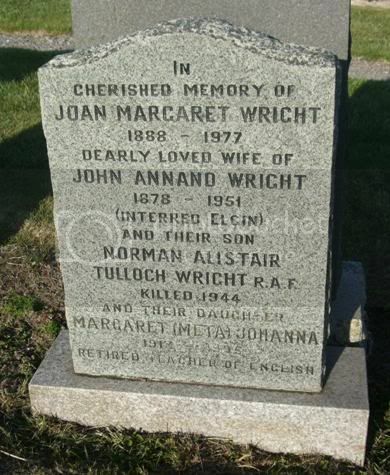 Additional information: Son of John Annand Wright and Joan Margaret Wright, of Bishopmill, Elgin, Morayshire. Scotland. 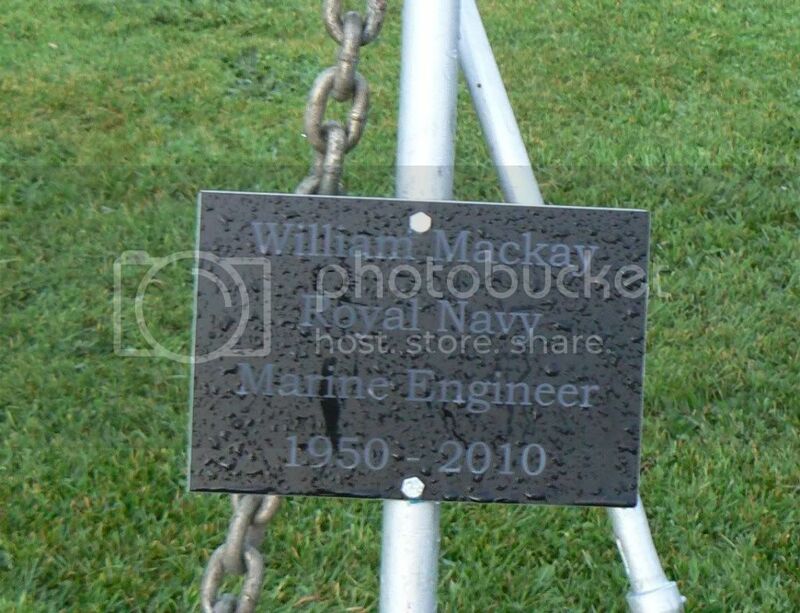 Grave/Memorial Reference: Lot 1. Plot 202. Grave 6. 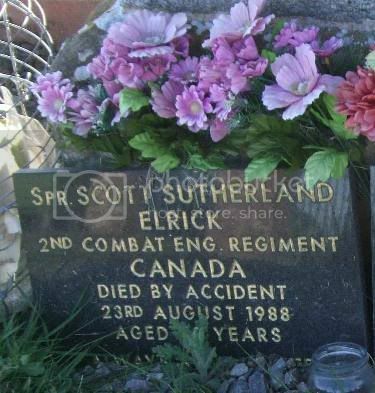 SPR Scott Sutherland Elrick, 2nd Combat Eng Regiment, Canada. 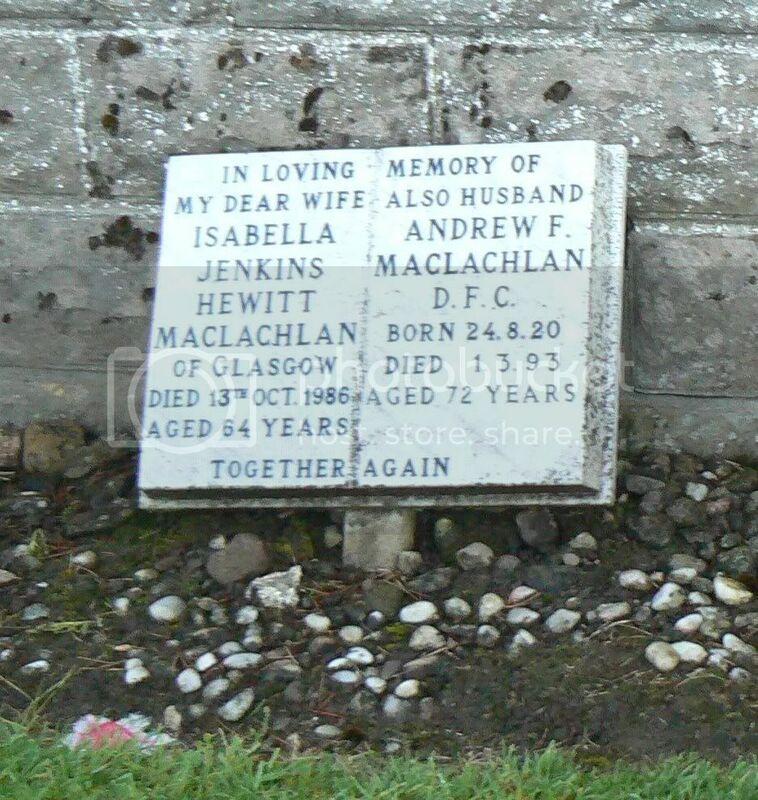 Died by accident 23rd Aug 1988. 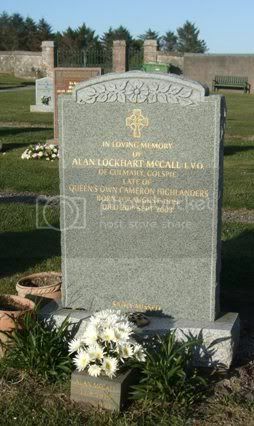 In loving memory of Alan Lockhart McCall, LVO of Culmaily, Golspie, late of Queens Own Cameron Highlanders born 11th Aug 1919 died 20th Sep 2003. 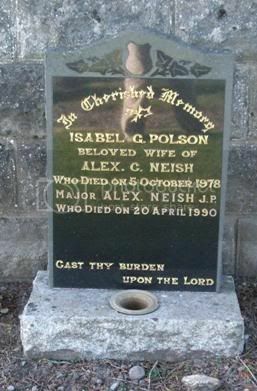 In cherished memory Isabella G Polson beloved wife of Alex C Neish who died on 5th Oct 1978. Major Alex Neish, JP who died on 20th April 1990. 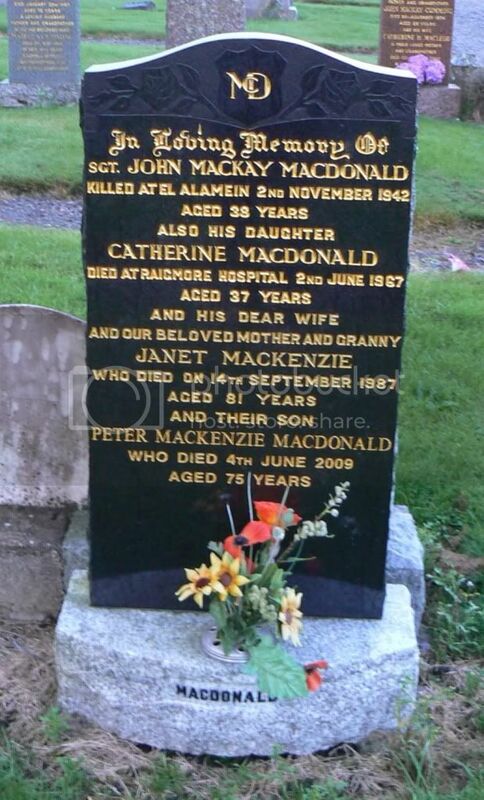 Additional information: Son of Robert and Mary MacDonald; husband of Janet MacDonald, of Dornoch, Sutherlandshire. Grave/Memorial Reference: XVII. H. 25.